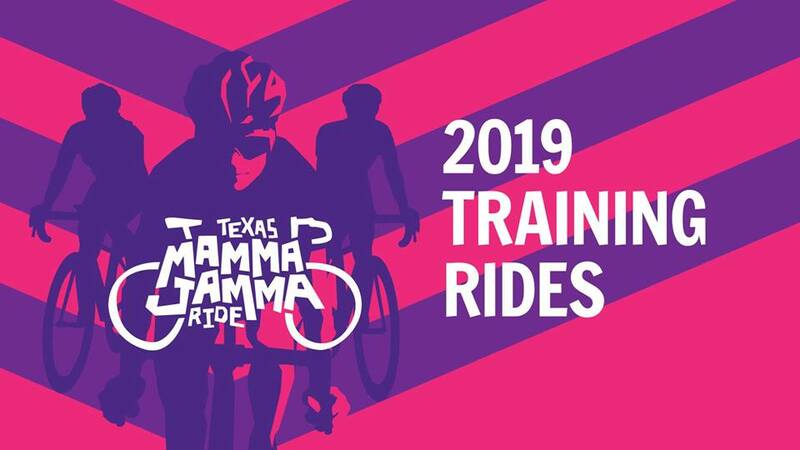 The 2019 Texas Mamma Jamma Ride kicks-off with Preview Training Ride! Join us for beginner friendly, fully- supported, 13 mile preview training ride and experience firsthand what makes Mamma Jamma training rides so special. Meet up at LIVESTRONG at 8:30 am, announcements at 8:45 am and wheels down at 9 am.